If you want to successfully expand your business, products or services abroad, it’s important to have your marketing materials professionally translated into the local language. It might be tempting to try to translate them using an automated service like Google Translate, but beware! Automated services often translate sentences literally, so they lose their meaning, or sometimes no longer make sense at all. So, if you’re looking to increase sales and make a good impression in a new country, you should use a professional, human marketing translator. When you’re trying to persuade a potential new audience to use your products or services, your copy needs to resonate with them emotionally. To do this successfully, you need to fully understand your target market, what makes them tick and their pain points that your products or services can solve. 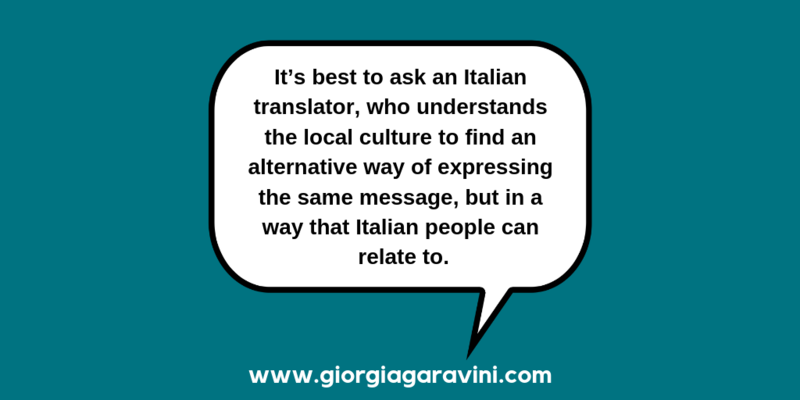 Who better to help you connect with the locals than a native translator who already understands their language, customs, norms and behaviours? Localised marketing translation will help you speak to your customers using exactly the same words and phrases they use. 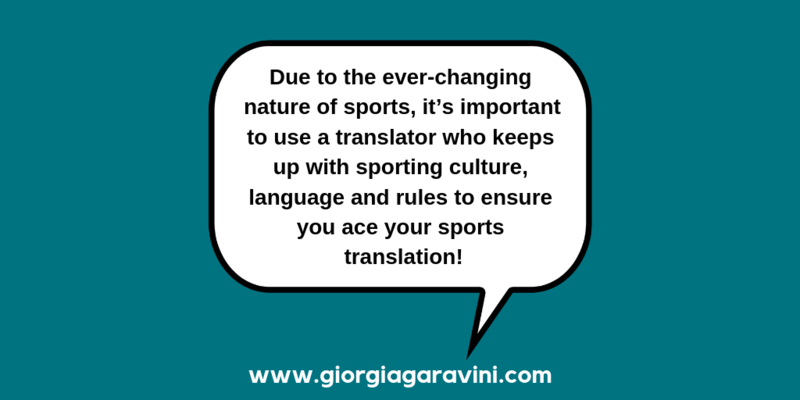 A professional translator will ensure your work flows well and that there’s nothing to distract the reader from the message you want to get across. In order for your words to have their desired effect, it’s essential that the tone of the piece is also transferred across into the new language. Tone of voice is something that an automated translation machine can’t pick up on, but a professional marketing translator can. 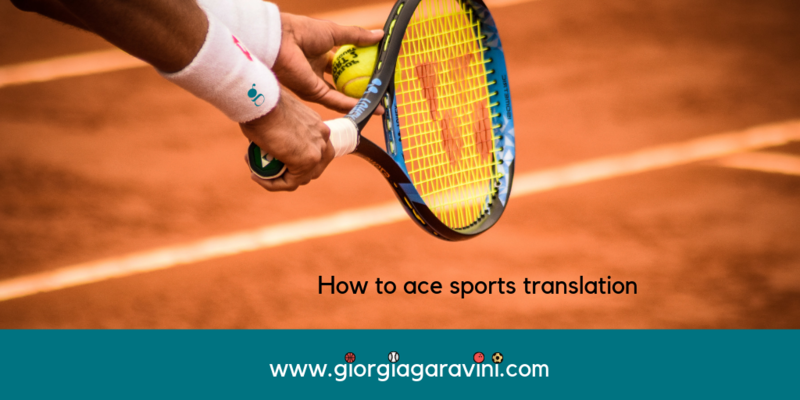 As some words and phrases can’t be literally translated into another language, a translator will pick up on the meaning of the phrase and find a way to convey it effectively in the local language. A professional marketing translator will ensure your marketing is completely suitable for its intended audience. 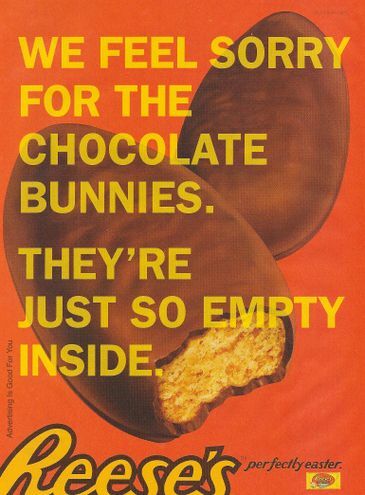 As well as helping you avoid embarrassing spelling and grammar errors, they’ll prevent you from making cultural mistakes that could damage your brand’s reputation. As one word can mean different things in different parts of a country, and jokes that are funny in one country aren’t funny in others, there’s a lot to think about when you’re entering a new marketplace. By using a native translator who understands the humour and values of the local people, you can demonstrate respect for the culture of the country you’re entering and avoid causing offence. 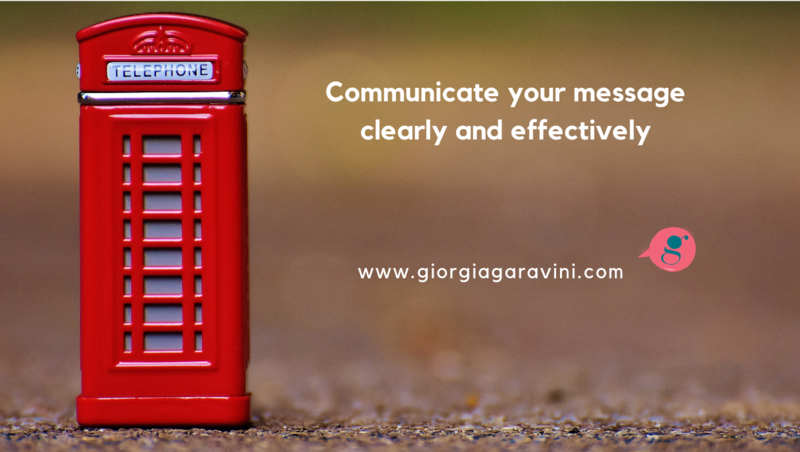 By going to the effort of translating the information about your products and services, you’re showing potential customers you care enough to speak to them in their language. 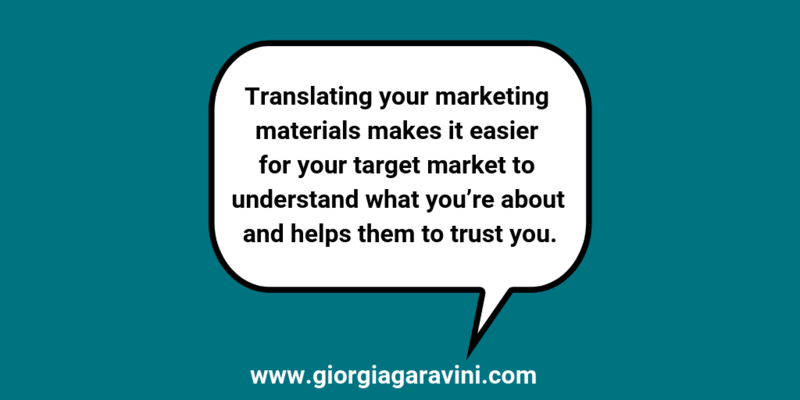 Translating your marketing materials makes it easier for your target market to understand what you’re about and helps them to trust you. Once you’ve gained the trust of your new customer base, you’ll soon be on your way to global success! 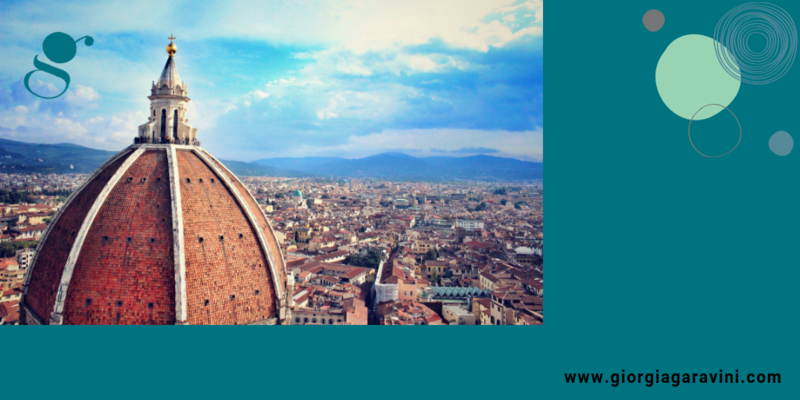 Looking to expand your business into Italy? 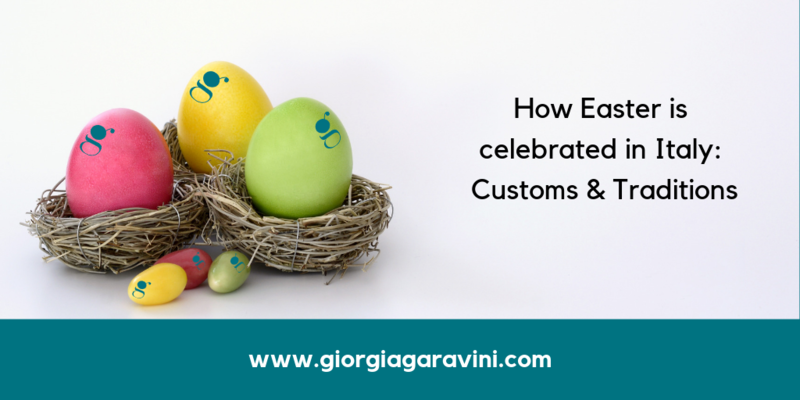 I’ll adapt your marketing materials from English into Italian and ensure your company stands out in the Italian marketplace. 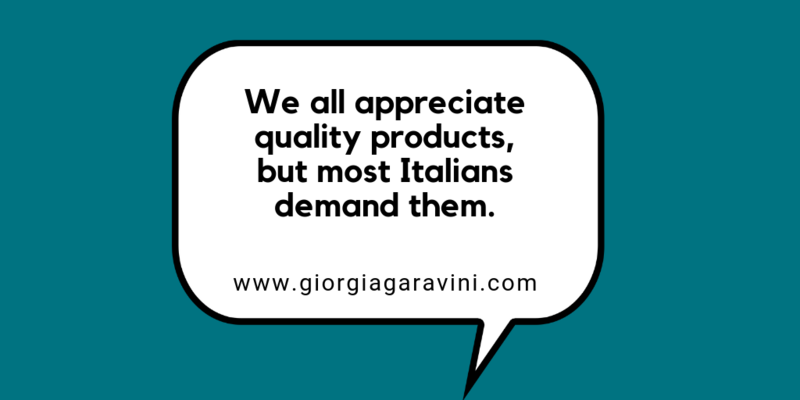 As well as being an Italian translator, I also create marketing content for Italian businesses, so I know which persuasive techniques will help you connect with local customers and grow your business.